On Wednesday, the ACC put out its schedule for the 2019 football season, at long last. With that release, we now have dates for virtually all of the major college football games coming this fall. While it is obviously very early, this means we have a good idea of what each week this season looks like, and can start to make some predictions. Last season, all but two GameDay locations were Power Five match-ups. One of the exceptions was the show’s annual trip to the Army-Navy Game, the only FBS show in town that weekend. The other was Cincinnati at undefeated UCF. Predicting the College GameDay location for every Saturday of the 2019 college football season. Based on the composite schedule over at fbschedules.com. Week 1 is often reserved for a neutral site location, but last year ESPN bucked the trend by going to Notre Dame for the season opener against Michigan. The atmosphere on campus is always much more fun, so this is very welcome. 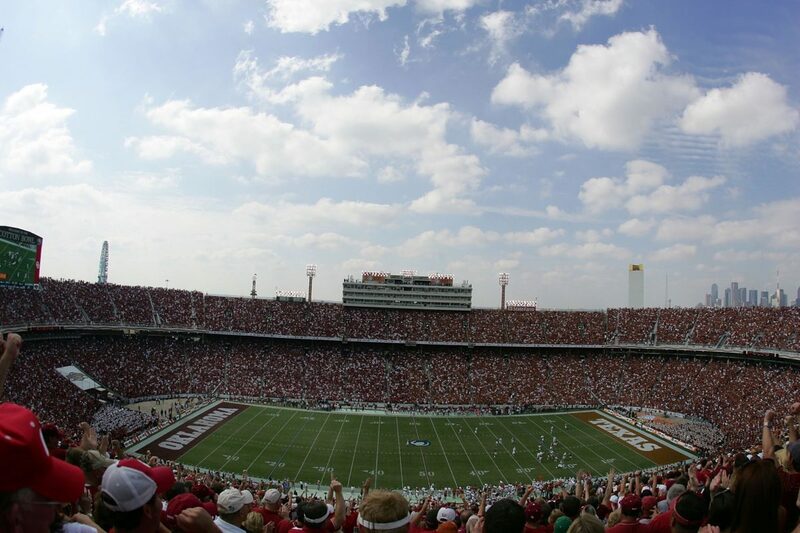 There are certainly a few prominent neutral site games, including Auburn vs. Oregon in Arlington, and Florida vs. Miami in Orlando, but Oklahoma’s game against Houston captures two way more fun storylines, and puts the crew in Norman to open the year. 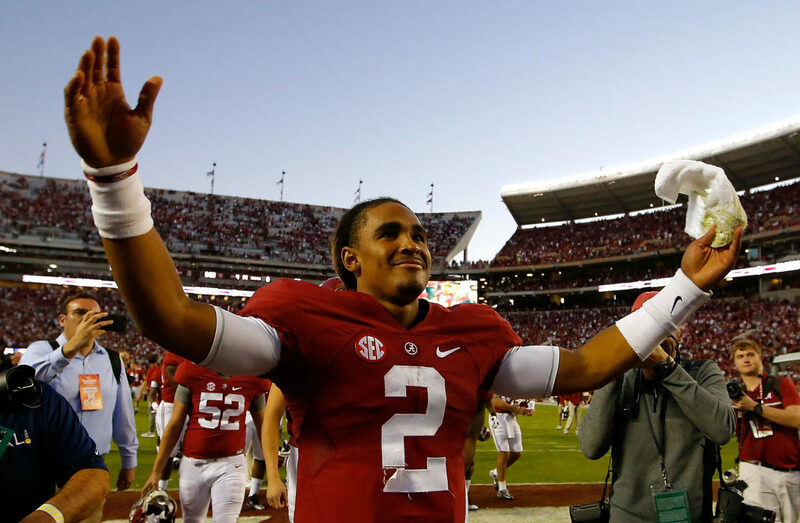 Oklahoma will, presumably, be breaking in Alabama transfer Jalen Hurts, whose move had been the center of college football speculation for a year. Houston stuck by its “8-4 will get you fired” guns, when it did just that to Major Applewhite, and poached Dana Holgorsen from West Virginia. This may not go the way it did when Tom Herman led the Cougars back in 2016, but there is plenty of intrigue on both sides. 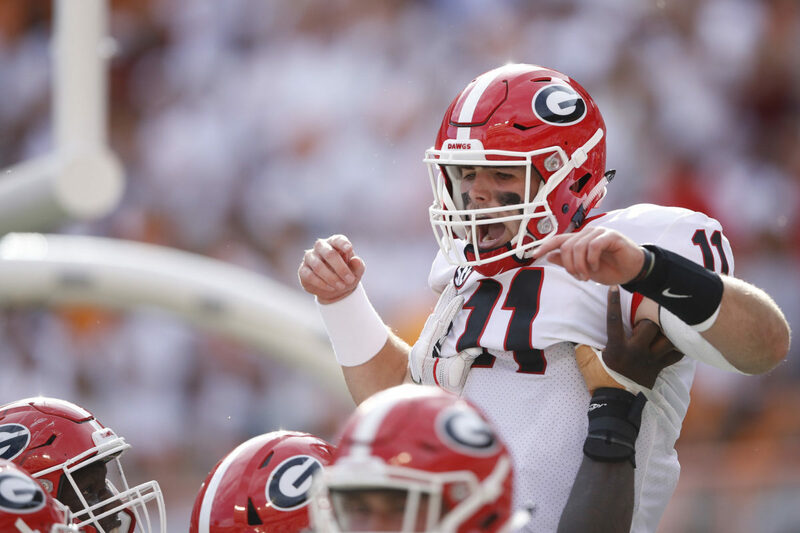 Quarterback Sam Ehlinger declared that Texas was “back” after the Longhorns’ impressive Sugar Bowl win over Georgia. They’ll have the opportunity to keep it rolling in Week 2 against another SEC power. Considering ESPN’s partnership with Texas on the Longhorn Network, which probably hasn’t gone how anyone would hope, Texas being “back” is definitely something the Worldwide Leader wouldn’t mind seriously promoting. This is also a more novel trip than most would guess. 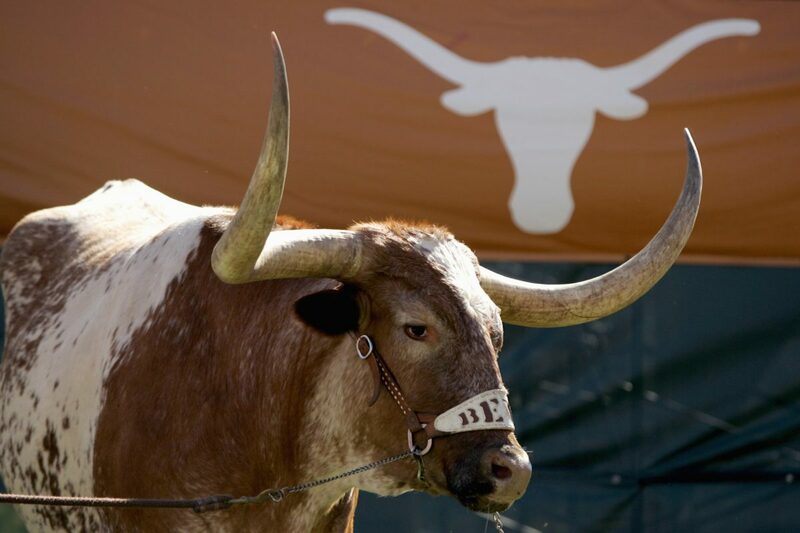 While Texas has hosted the show six times, GameDay hasn’t been to Austin in nearly a decade. The last show there was on September 19, 2009. The reigning national champions may host in Week 2, if GameDay doesn’t go to Austin for the first time in nearly a decade, but there is also a very appealing Week 3 game featuring the Tigers. Two years ago at the Carrier Dome, Syracuse handed Clemson its only loss of the regular season in a Friday night stunner. Last fall, Dino Babers’ club nearly did it again, losing on a heroic fourth quarter drive by back-up QB Chase Brice. 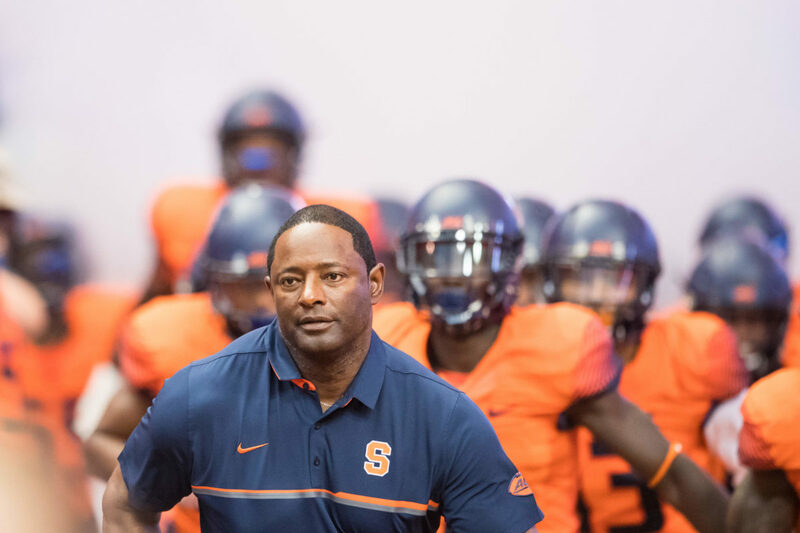 With Syracuse’s 2018 breakout season, the Orange should enter the year in the Top 25, and will be favored to start 2-0 with games at Liberty and Maryland to start the year. Clemson may very well be the No. 1 team in the country. Syracuse has also never hosted College GameDay in the show’s history. Athletic director John Wildhack, a former high-level ESPN executive, will likely be pushing for this extremely hard. College GameDay hasn’t been to Athens since 2013, when Aaron Murray and Todd Gurley were still in the Dawgs’ backfield. Two years ago, Georgia made its mark on college football with a big win in South Bend, that really set the tempo for the team’s run to an SEC title and national championship appearance. This fall, Notre Dame, which is coming off of a College Football Playoff run of its own, returns to Athens. There are a few fun conference match-ups elsewhere in the country, but none are nearly as splashy as a rare Notre Dame trip to Georgia. This feels like a near-lock. This is largely dependent on Nebraska building on the end of its 2018 season. 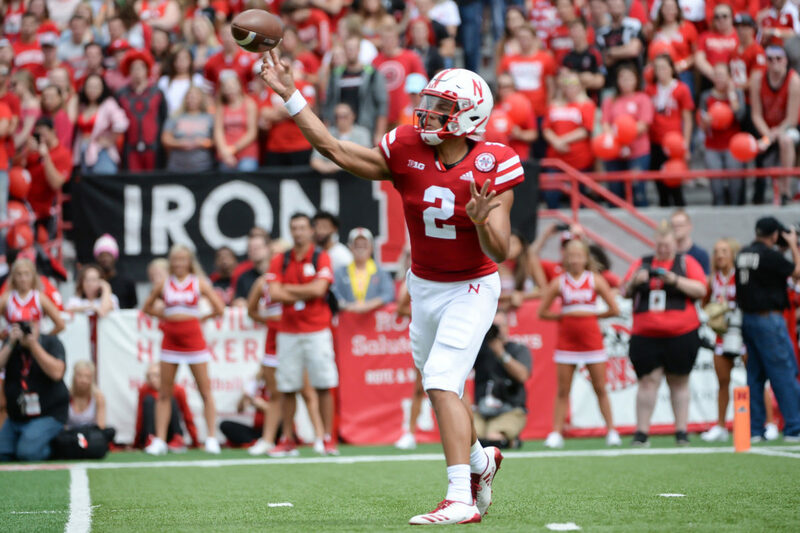 If the Huskers look explosive, and potential Big Ten West contenders, ESPN knows this will be an incredible atmosphere thanks to the Huskers’ famed fan base. Last year’s game was incredibly competitive. The Buckeyes, still very alive for the College Football Playoff berth, survived two-win Nebraska 37-32. Scott Frost’s team should come out firing, knowing it can win this one. 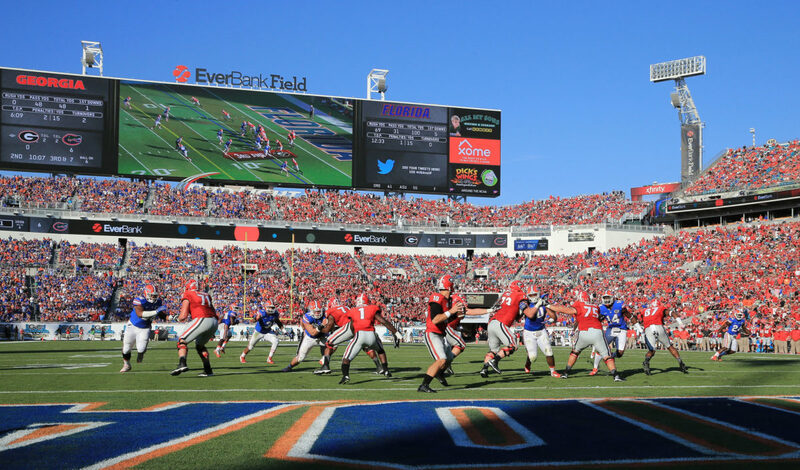 Florida is another major program experience a long GameDay hosting drought. 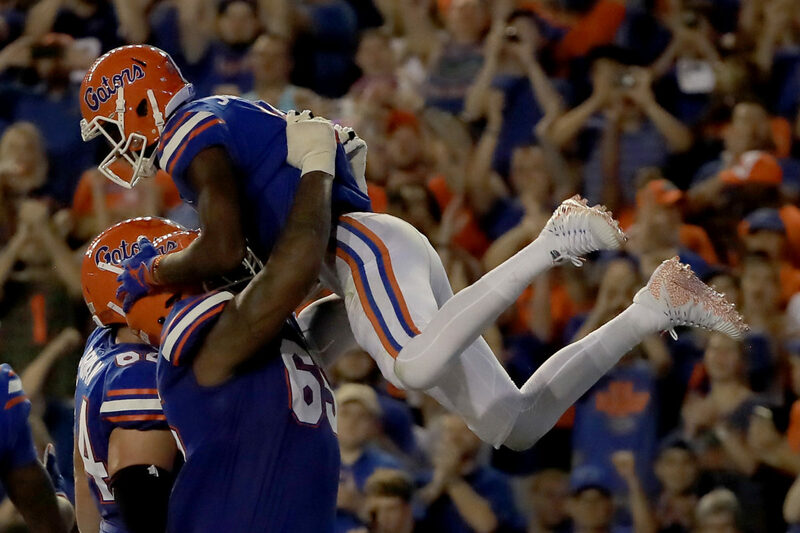 The Gators have appeared on the show third most of any program, behind only Alabama and Ohio State. They haven’t hosted since 2012 though. After a strong 2018 season, Dan Mullen should be able to coax a fast start out of the team, and a big name opponent like Auburn coming to town is a good excuse for Lee Corso and company to head back down to The Swamp. The Red River Rivalry is one of those games that you can often pencil in for a College GameDay appearance, and given the Longhorns’ upset win last year, and Texas’ general improvement under Tom Herman, this should have major College Football Playoff ramifications once again. Expect to see plenty more Lincoln Riley vs. Herman showdowns on the show as long as those two coaches are in place. Sam Ehlinger vs. Jalen Hurts doesn’t hurt either, as a premiere quarterback battle. This week could be a candidate for one of the more off-the-radar GameDay trips, that the show will occasionally make. Sometimes, they go for a high-profile FCS, or even Division III game. 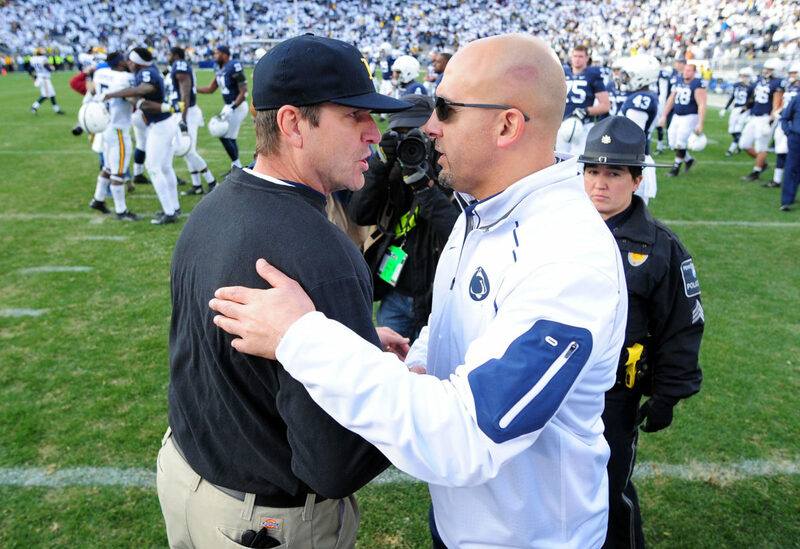 If they go for an FBS match-up, Michigan at Penn State could be the best option to get to Happy Valley in 2019. If they don’t want to feature Michigan so often, Oregon at Washington is an opportunity to get the Pac-12 some shine. The prominent Big Ten battle is probably the best name match-up available though. It will be hard to pass up on this opportunity for a game featuring Michigan, though. 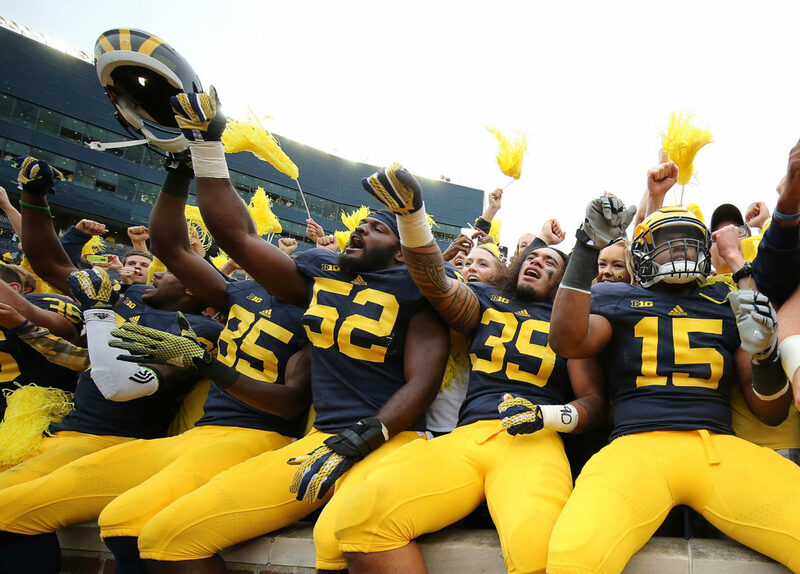 The Wolverines’ game in South Bend last fall opened the year for College GameDay. With both of these teams possibly in College Football Playoff contention again, it will be hard to top this match-up if all goes well. The World’s Largest Outdoor Cocktail Party is another regular host of GameDay, and with a relatively weak Week 10 slate on paper, it is an extremely likely spot once again. Oregon at USC is another enticing option, but only if Clay Helton can engineer a turnaround is Los Angeles. Given the turmoil of this off-season, that is a major, major question. 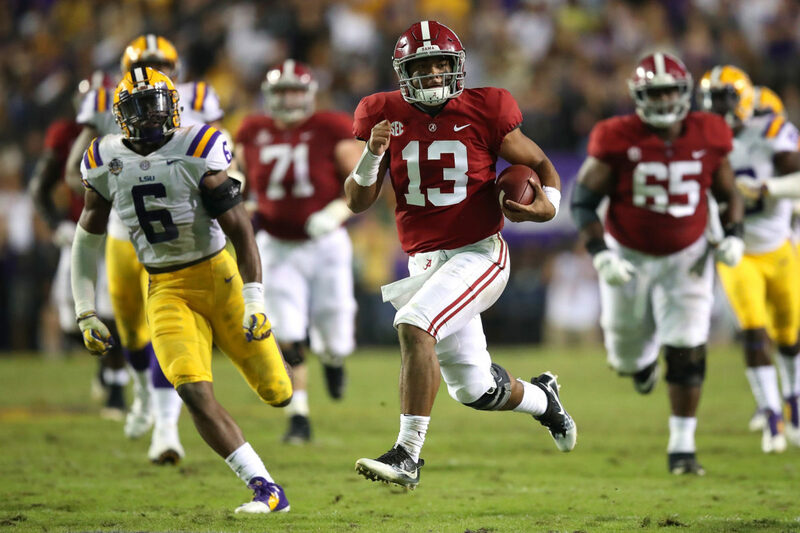 LSU hasn’t been particularly close to Alabama in recent seasons, but a Tigers night game against the Crimson Tide will always generate buzz. Maybe not as much with this year’s edition in Tuscaloosa, instead of Baton Rouge, but this game remains one of the SEC’s most prominent rivalry games. This is another spot in which ESPN might try something a little different, whether its an FCS game, or a first-ever trip to Iowa State. That depends on the Cyclones continuing their hot run under Matt Campbell. 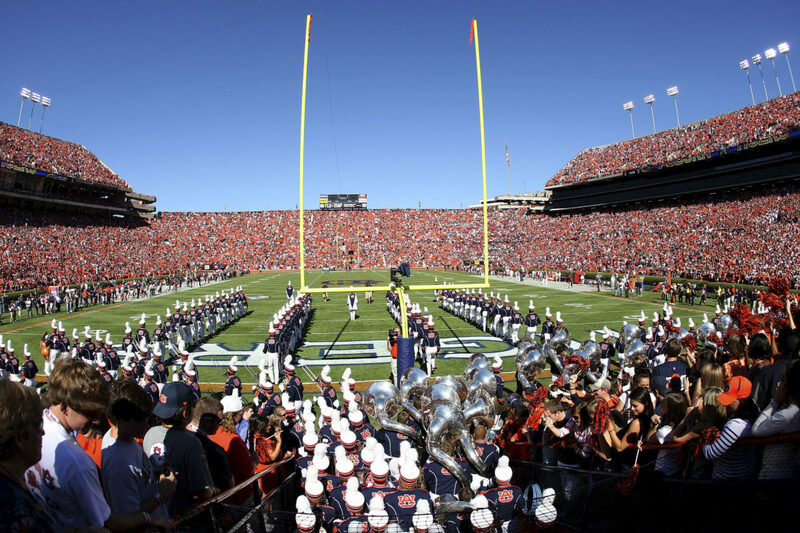 Short of those, Auburn hosts Georgia in the Deep South’s Oldest Rivalry. The Tigers disappointed in 2018, but Gus Malzahn tends to get results whenever he’s been under fire at Auburn. This season could definitely be that. Through the first 12 weeks of this exercise, we haven’t found our way to Columbus one time. GameDay hasn’t missed a trip to Ohio State since 2014, coincidentally the year that the Buckeyes won the national championship, and has been five times in the last four years. Odds are, it will happen in 2019 at some point. This game against Penn State is probably the best opportunity. If the Nittany Lions take a step back, this game could lose some buzz, but this rivalry has been very competitive over the last few seasons, and there aren’t excellent other options. Week 14 often comes down to The Game or The Iron Bowl, and this year will probably be no different, unless something strange happens with these four teams. I’ve penciled in Michigan and Auburn to host the show earlier in this list, but ESPN isn’t afraid to go to the same place twice if the spot warrants it. Odds are the College Football Playoff will be on the line in at least one of these games, if not both. 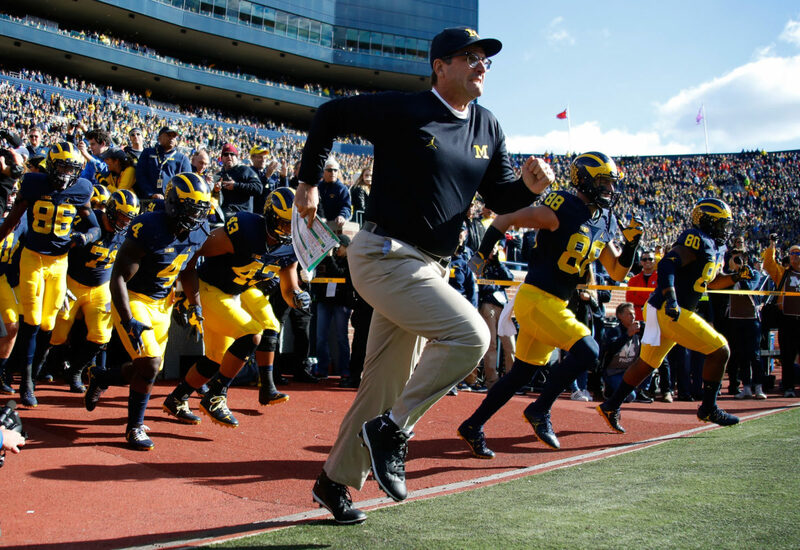 Given the intrigue with Ohio State’s coach and quarterback change, and the possibility for Jim Harbaugh to finally beat the Buckeyes, I’ll give the slight edge to Ann Arbor.